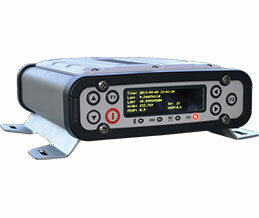 To increase performance and to load the job data is available an SD card slot for external memory (internal 4 GB is included). 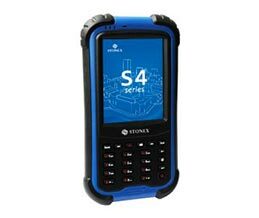 All the S7 integrate a 3G modem, that provides fast and efficient internet connection directly on the field, and Wi-Fi and Bluetooth technology, that allow the user to transfer data quickly and conveniently on long distances. 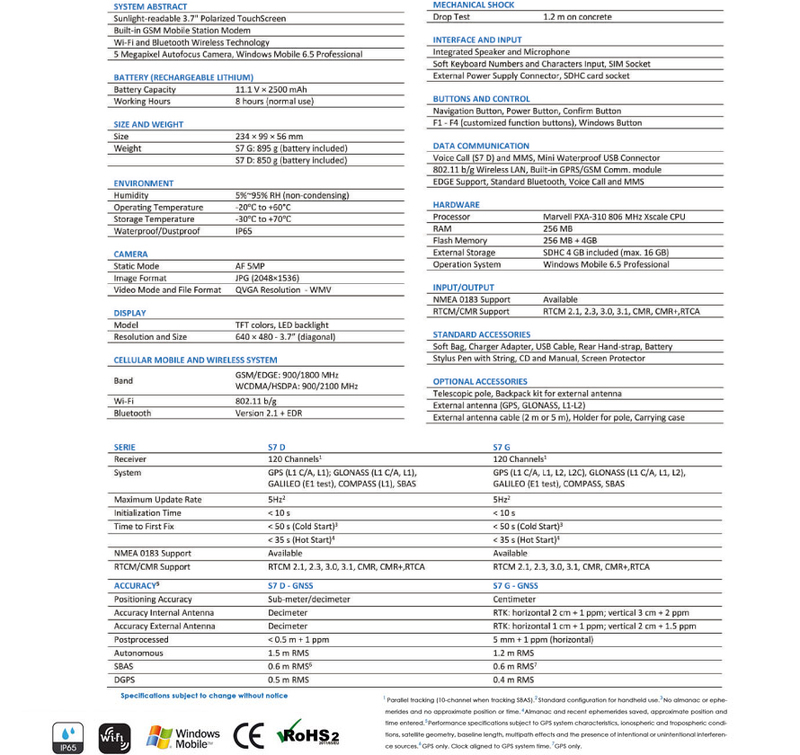 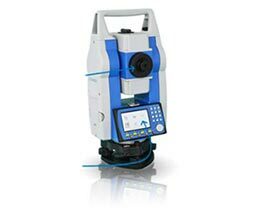 Thanks to the internal 3G modem there is also the possibility to improve the accuracy of data, connecting to real time differential correction network provider. 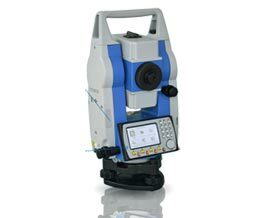 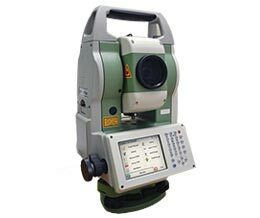 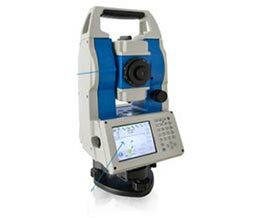 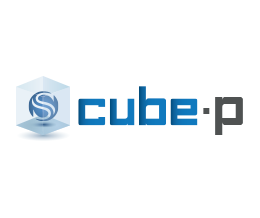 The two different available models can cover all the different survey applications, from GIS to high accuracy surveying. 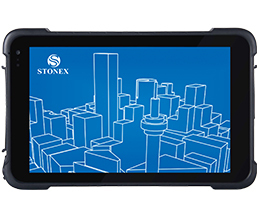 STONEX S7-D is an handheld GNSS receiver (L1, GPS, GLONASS, SBAS), designed to collect data in a quick and accurate way, as well as efficiently inspect and stake out assets. 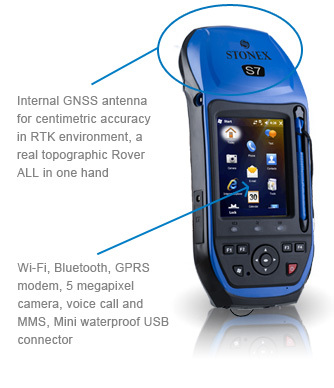 STONEX S7-G is a real revolution in the world of GNSS receivers (L1, L2, GPS, GLONASS, SBAS): all in one hand with centimetric accuracy. 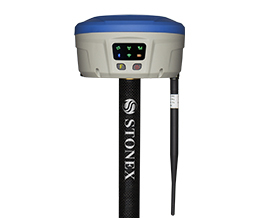 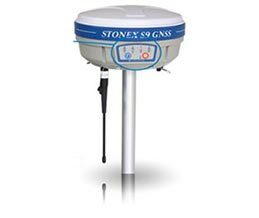 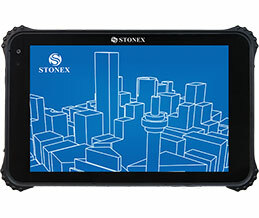 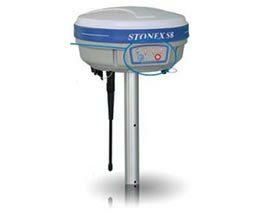 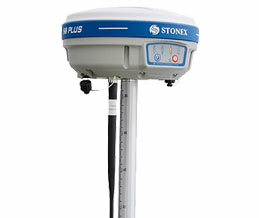 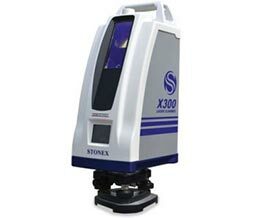 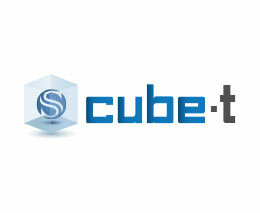 Both receivers can be equipped with GeoGis, a software application developed by Stonex.